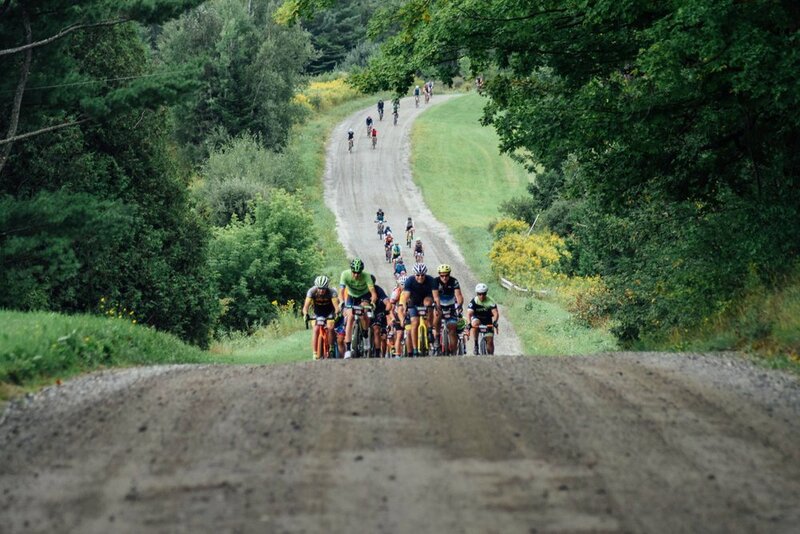 The Redemption Gravel Stage Race is located at the Old Stone House Museum in Brownington, Vermont. The first African American in the United States to graduate from college, Alexander Twilight graduated from Middlebury College in 1823. He designed, raised funds for, and built the first granite public building in Vermont, Athenian Hall, which contained classrooms, a kitchen and a dormitory. Today, this building is known as the Old Stone House. Proceeds from this event will support the Davis Phinney Foundation, a non-profit with a mission to help people with Parkinson's live well with the disease. It was founded in 2004 by Davis Phinney, the former professional road bicycle racer and Olympic medal winner. The co-founder of the Redemption Gravel Stage Race, Heidi Myers, was diagnosed with Young Onset Parkinson's disease in 2016.